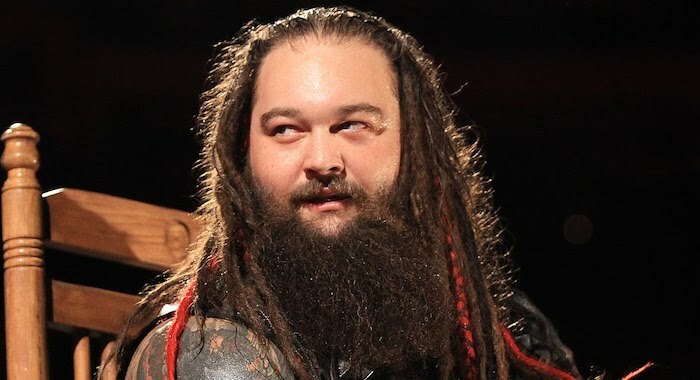 Former WWE Champion, Bray Wyatt has continued teasing his in-ring return on social media with a new post on his Instagram this week. Of course, the “Battle Of New York” line is getting people speculating about a potential surprise appearance during WrestleMania, although it could be kept for the night after on Raw. Wyatt is expected back on TV in the very near future.